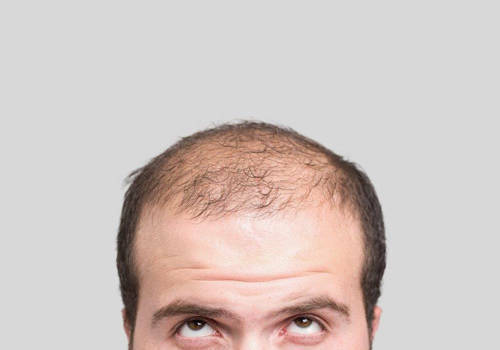 Review Clinicana Why you choose Clinicana and Turkey to do your hair transplant operation? How (communication – team – clinic – hotel – transfers – Istanbul)? Review your treatment People want to know what treatment you had, how many grafts? and how is the operation in general ? What would you tell a friend thinking of going for this kind of treatment? Was it good value?